Do you feel you may have trouble digesting your meals? Do meals cause discomfort that negatively impacts your living quality? 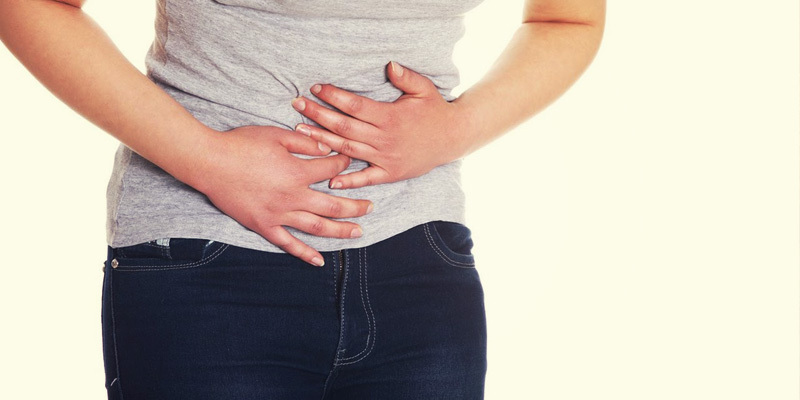 Does the thought of after-meal digestion cause concern? Do you have a known or suspected sensitivity to lactose or gluten? Do you have occasional indigestion or a feeling of fullness that lasts 2-4 hours after eating? Do you experience occasional bloating? Have you noticed a difference in your digestion as you age? Have you noticed undigested food in the stool? Many factors affect enzyme production and digestion. Reduced enzyme production can make it harder to digest food and assimilate nutrients. Hydrochloric acid and enzyme secretion generally decline with age. In addition, other factors may influence enzyme activity and digestion including food choices, eating habits (inadequate chewing, eating on the run, eating late at night), and food preparation (naturally occurring enzymes are destroyed when food is cooked at 118° F or greater). In addition to including more raw, enzyme-rich foods, you may benefit from a personalized, quality-assured digestive enzyme formula recommendation for broad-spectrum digestive support. If you answered yes to any of the questions above, schedule an office visit to discuss nutritional strategies for digestive health, including digestive enzymes and simple dietary and lifestyle changes.